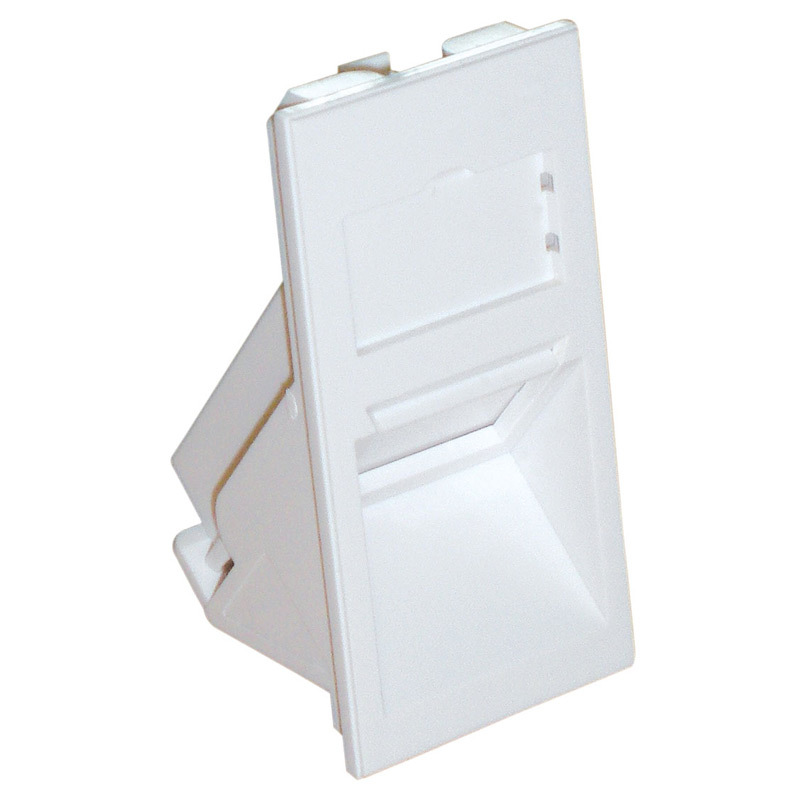 The Excel Euromod 25 x 50mm Angled Keystone Shutter is a white angled shutter to suit a number of Excel Category 6a Keystone Jacks. 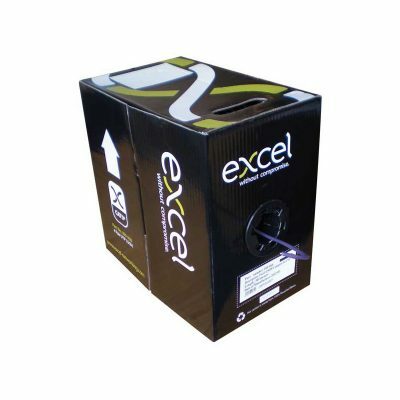 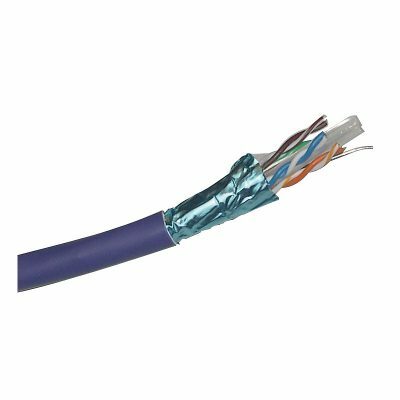 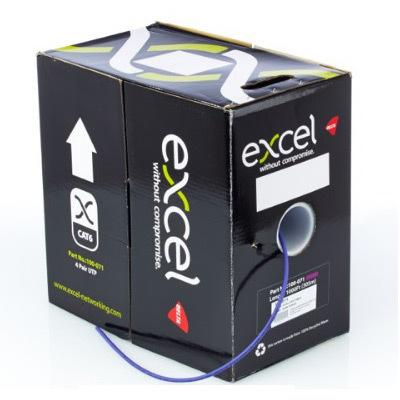 Available in the standard Euromod cut out size, this housing is designed to assist in the installation of large diameter cables in confined spaces such as standard back boxes, multi compartment trunking, and floor boxes. 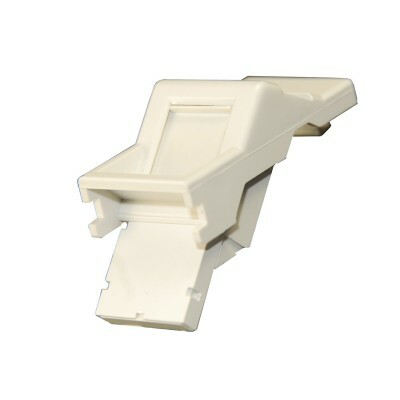 Faceplates to suit this shutter are also available – Part Code 100-712 for the Excel Single Gang White Bevelled Frame or Part Code 100-716 for the Excel Double Gang White Bevelled Frame.